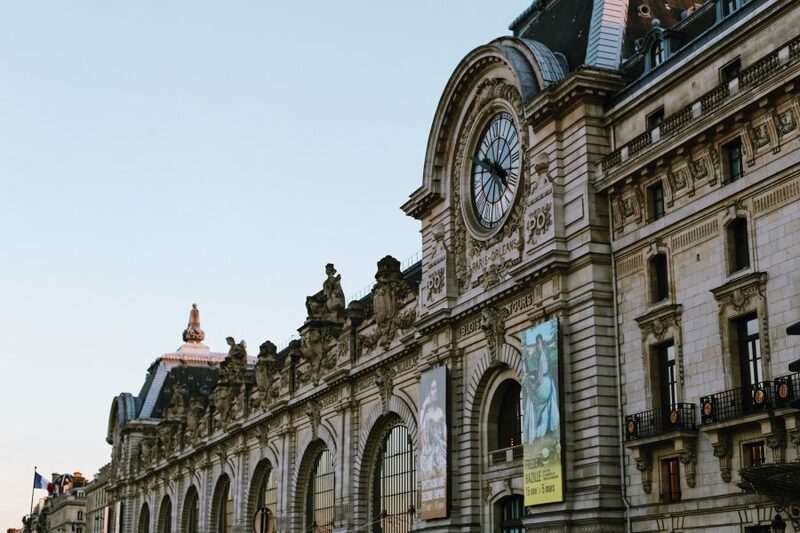 Paris’s other museum, the Musée d’Orsay is an architectural marvel as well as a collection of the world’s most famous painters. 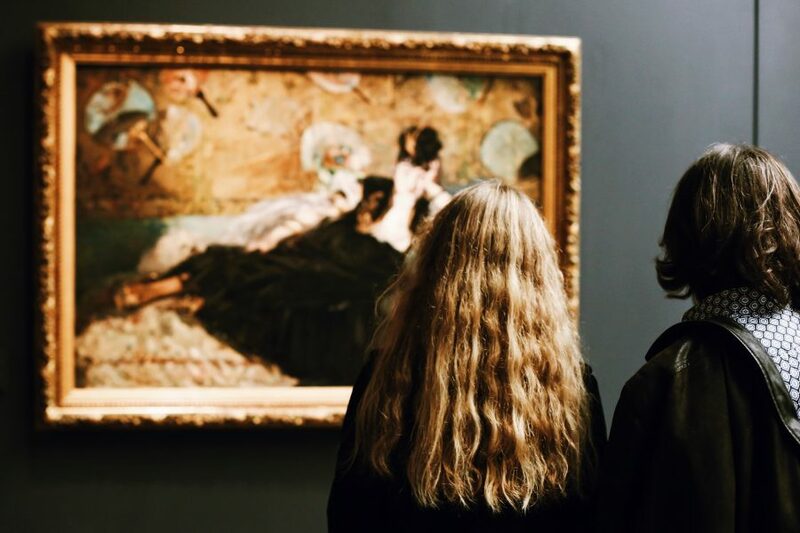 Skip the lines with our guides on an entirely private museum tour and consider our Thursday evening option to avoid crowds. 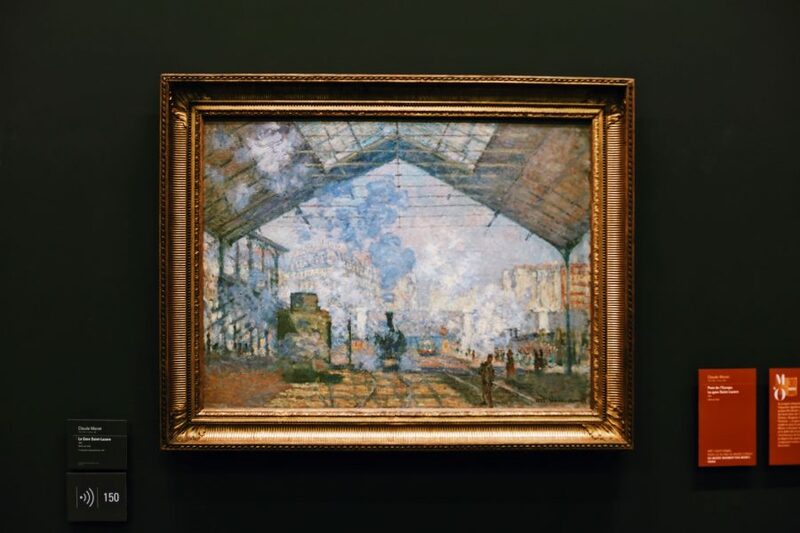 Our charming guides will lead you through this repurposed, century-old train station and explore artistic evolutions that led to the Impressionists and their vibrant, colorful works. 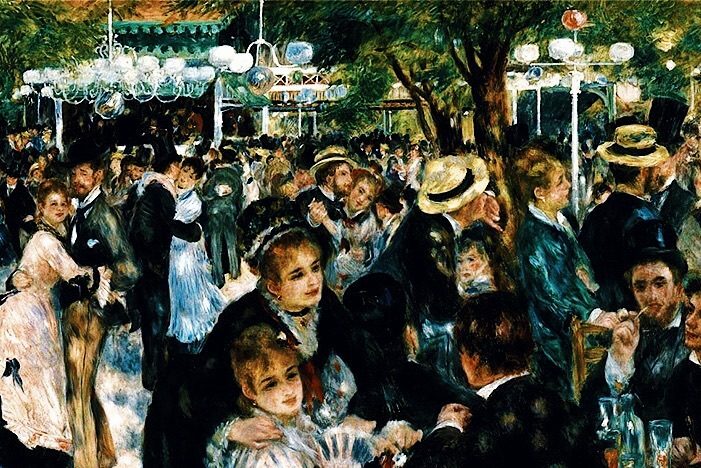 From Manet’s scandalous “Luncheon on the Grass” to Renoir’s “Dance at Le Moulin de la Galette,” our engaging guides will discuss the Impressionists and their techniques. 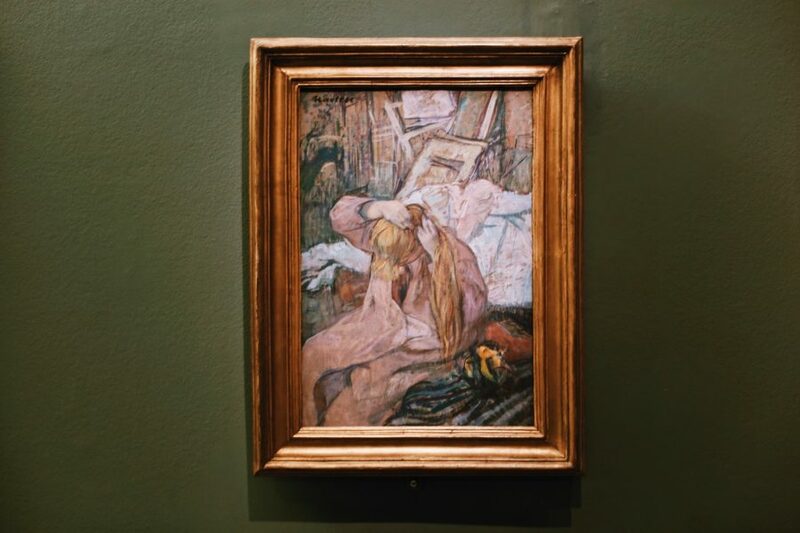 We’ll discuss those who came right before them like Millet and “The Gleaners” as well as their legacy carried on by the likes of Van Gogh, as visible in his “Bedroom in Arles.” And of course we’ll check out works by Monet himself, including his famous poppies. Think windmills, lily pads, and ballerinas. This was the biggest surprise of all and again the guide made it very special. Alex not only spoke flawless English but was extremely knowledgeable about art and the museum.. He even kept my husband interested and that's not easy when it comes to art. I would say that anyone who is going to do a once in a lifetime tour use these private tours and tour guides. We have done self guided tours with the recorded devices but they can't compare to these tours. We lucked out. Our guide was super knowledgeable and had some great inside stories on the artist. 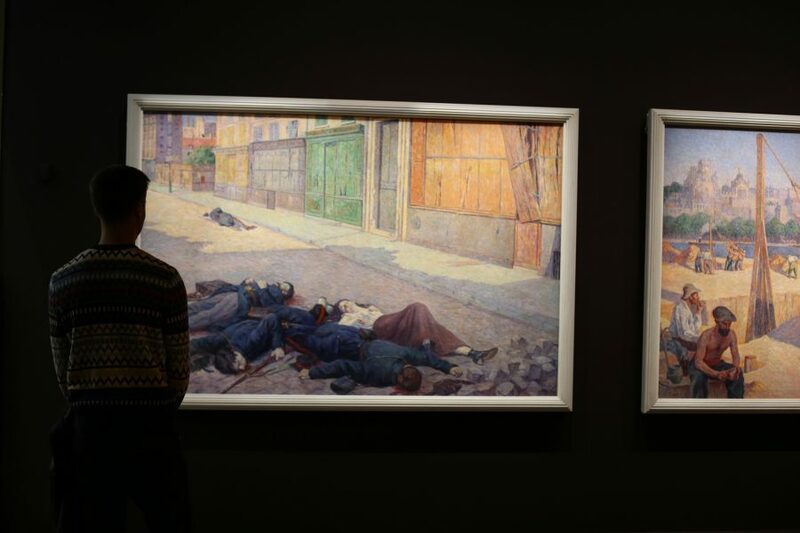 After the guide's tour you just want to know more about the Impressionist and their lives. 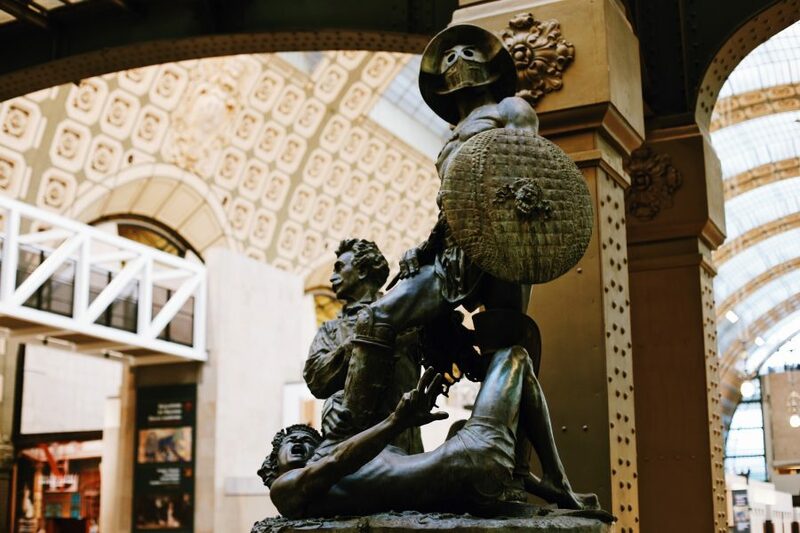 Our guide made the Orsay come alive! She spoke excellent English and was very mindful of expressing content appropriate for a 19 year old among us. 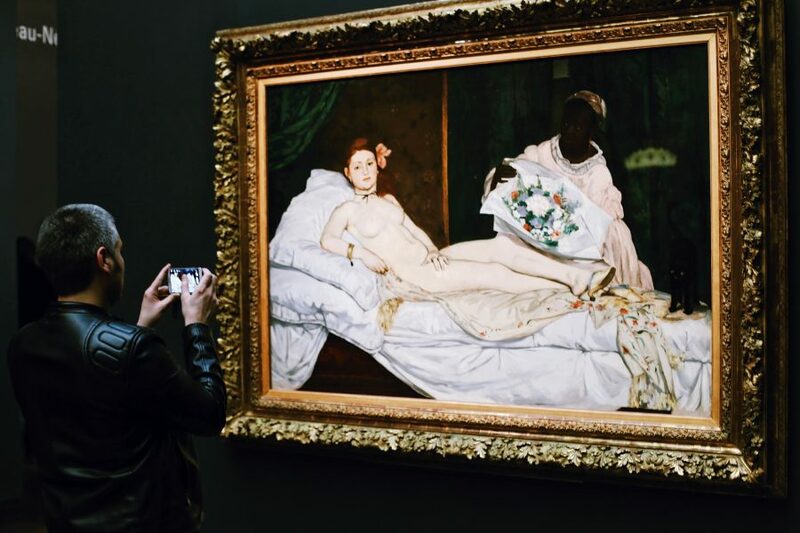 She knew her art history and you could tell that she loved her job and the art. She shared wonderful stories and factual information about the paintings. She made the art come alive with her knowledge. She was helpful with suggestions after the tour, also. Thank you for a delightful tour? I feel like we just had a Master Class in Art History. We took the small group, no line tour and our guide, Carolina, was superb. She was knowledgable, articulate and charming. 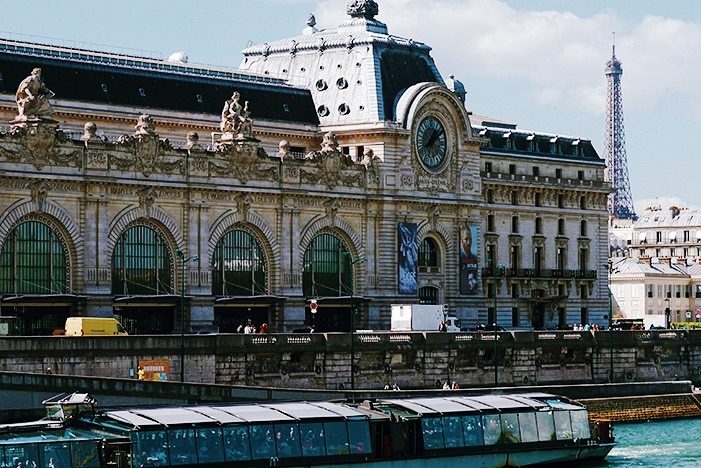 We really learned a lot about the history of the Orsay and how Impressionism came into being. Highly recommend this tour and Carolina. Belen was fantastic. I never thought a guide would add much to a museum visit - I was very wrong. 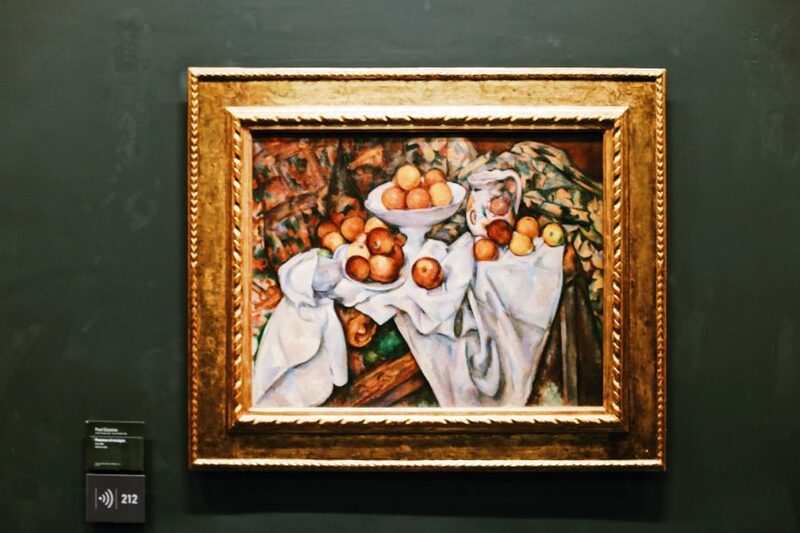 Belen made the Musee D'Orsay come to life - she provide so much interesting information, highlighted some key works throughout the museum, and prepared us thoroughly to continue exploring on our own. She was the best guide I had for any experience in Paris on this trip - maybe than any guide ever. Thanks so much! We had a wonderful tour of the Musee d'Orsay this morning. 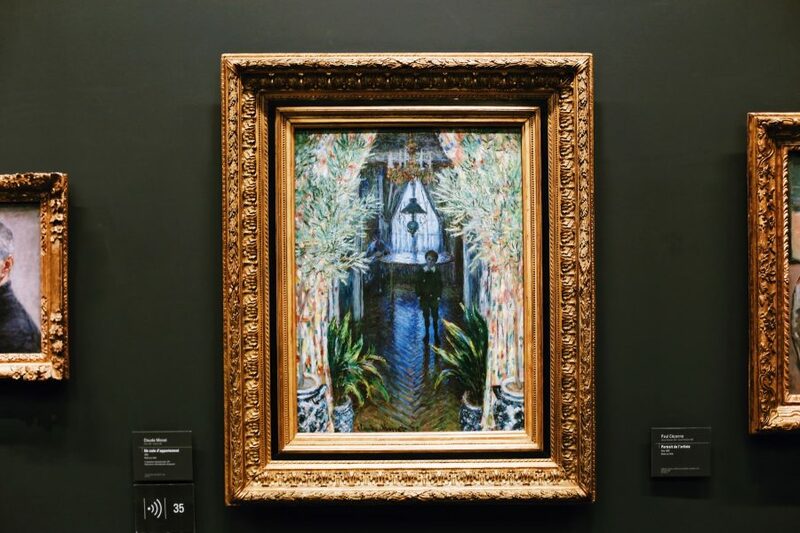 Our guide, Lucia M, was very personable, engaging, & patient, plus she was extremely knowledgeable about art history generally and the Osray and its collection specifically. We were not rushed and Lucia answered all our questions. 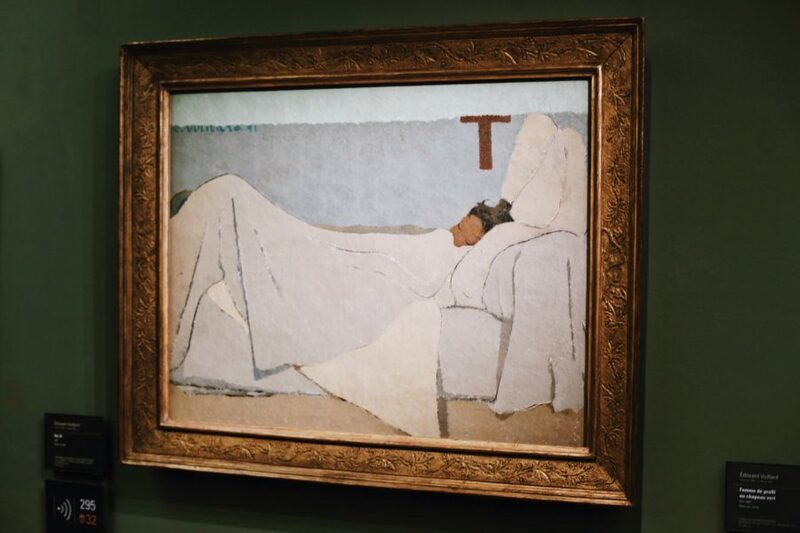 She even offered insights on a tour planned to do tomorrow & a good museum (Musée de l'Orangerie) to visit as a follow-up to the Musee d'Orsay. It was a thoroughly enjoyable tour and time well spent. 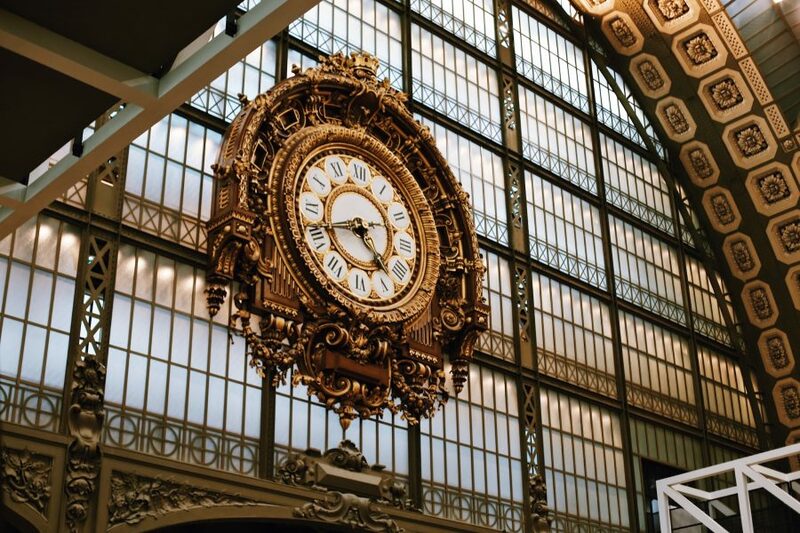 We recently had the pleasure to visit the Musee D'Orsay using Babylon Tours. We were fortunate enough to be assigned Lucia as our tour guide. Lucia's depth of knowledge was impressive and she was able to draw us in to each era/painting with her informative descriptions and understanding of the artists, the historical context, and the details. I learned more in 2.5 hours than I would have in a six week art history class! Lucia has a way of speaking that resonates with the listener and is able to keep her audience's focus. 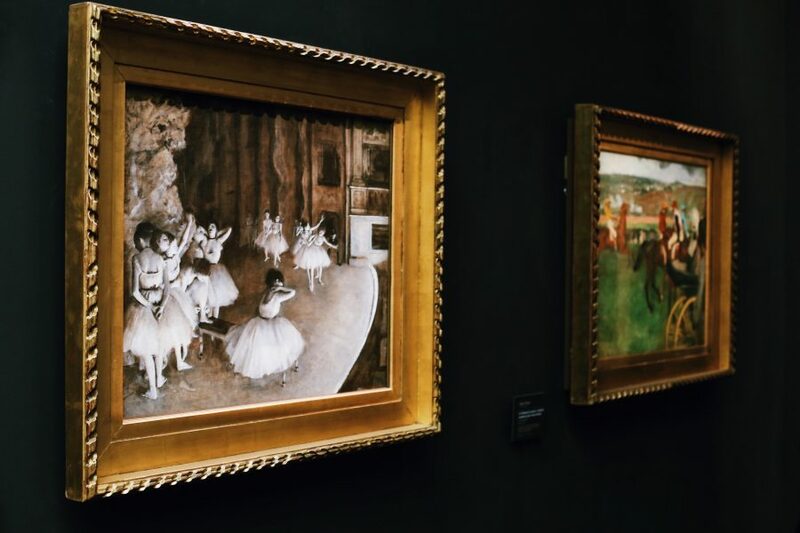 We had a wonderful guide named Carolina take us through the history of the Musee d'Orsay while looking at beautiful art. It was a great experience. Highly recommend to skip the line and have the tour guide provide background. Christina (Tina) was outstanding. Our best tour guide in Paris! Thank you for excellent tour! We learned so much about the different artists and art time periods/history. Tina was extremely knowledgeable. All of her information flowed in an easy style, yet was jam packed with great information. We enjoyed every minute of what became a private tour of the museum with our thoughtful and very knowledgeable guide, Lucia. We were 2 couples and a 5 month old baby and Lucia was incredibly patient and understanding of our "special needs".. 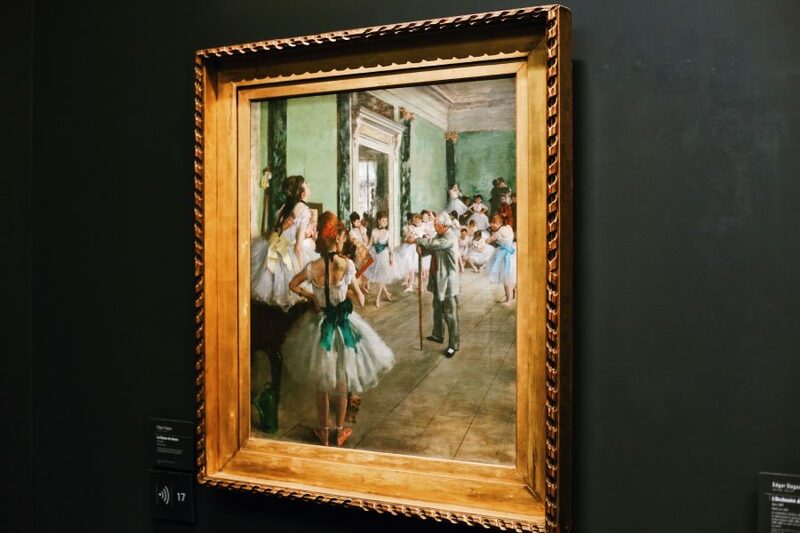 The Orsay museum is one of my favorites from a past visit (25 years ago) and with Lucia's help we all loved the visit and felt that even though a few hours fly by we got a good sense of the collection. Highly Recommended!! Our visit has been amplified thanks to Lucia, our italian guide, who speaks a perfect french. She is just great. She is extremely well educated, refined, informative. She had prepared our visit with professionalism. It has been just a pleasure and we have been very fortunate to meet her. On top she is modest. Ask for her. We highly recommend her. You won't be deceived. 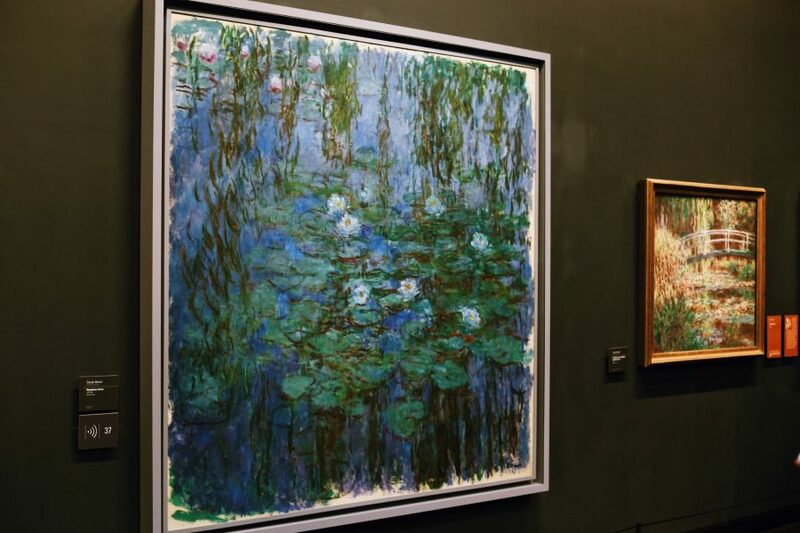 Melissa offered a well-researched, well-thought, well-presented tour of the museum and its great impressionist art works. 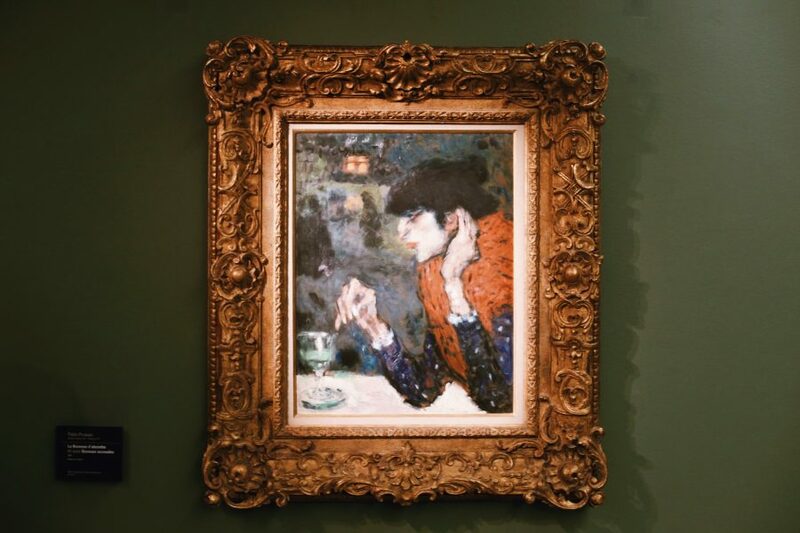 The beauty of Paris museums is more art than anyone can enjoy in one session. Melissa's guidance helped us to see all we wanted with a commentary that brought the history and artistic accomplishments to life. I really enjoyed the private tour of the museum with Heidi. 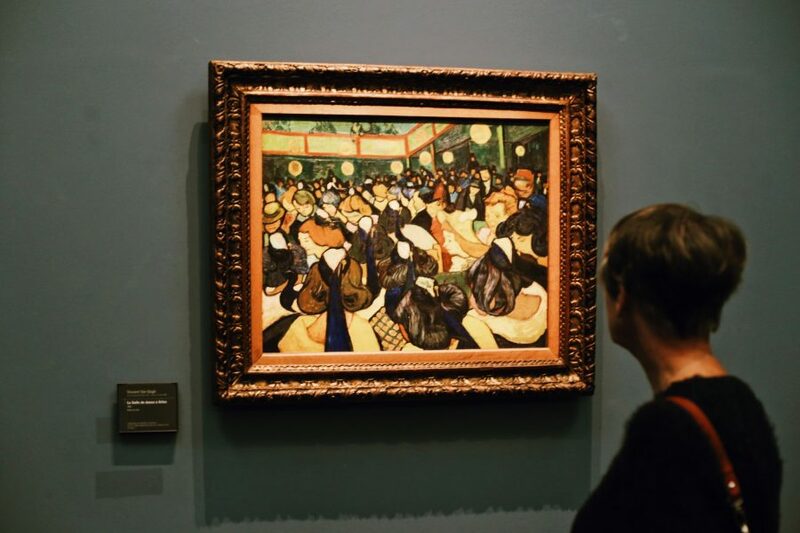 Although I have been there several times, I enjoyed this tour with Heidi as she has expertise in art history and it made the trip more informative and interesting. We visited paintings I had not seen before and gave us a great opportunity to ask questions about certain sculptures or paintings. I would highly recommend taking this tour and having a guide who is very knowledgeable of which Heidi is. 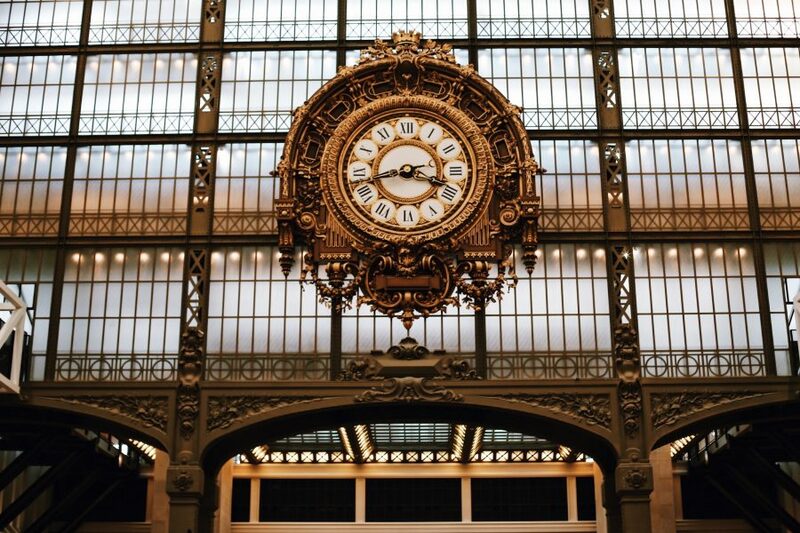 We thoroughly enjoyed our visit yesterday to the Musee d'Orsay. Lilly was an excellent guide sharing so many details and history about the art that we never would have known. It was money well spent. 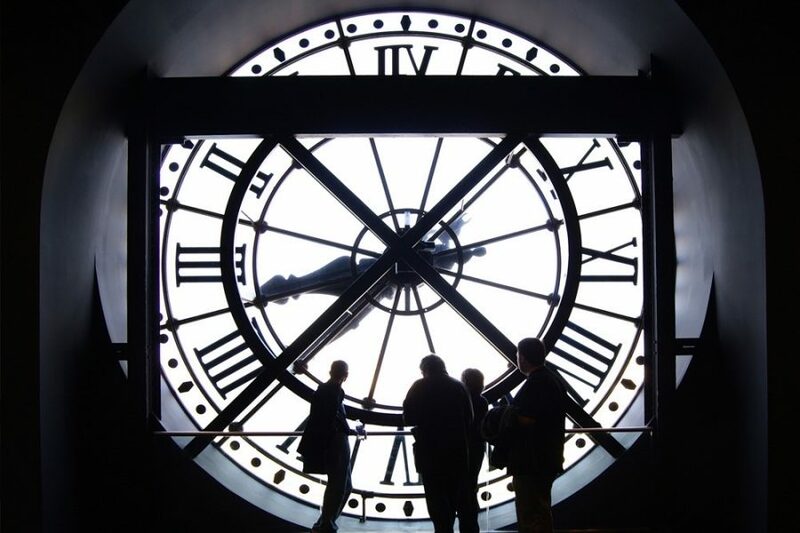 We arranged a private tour of Musee Orsay with Babylon Tours. Our guide Liliya was excellent. She provided a wonderful overview of the history of the museum as well as the art and how it is laid out. We could not have found a better or more enthusiastic guide. 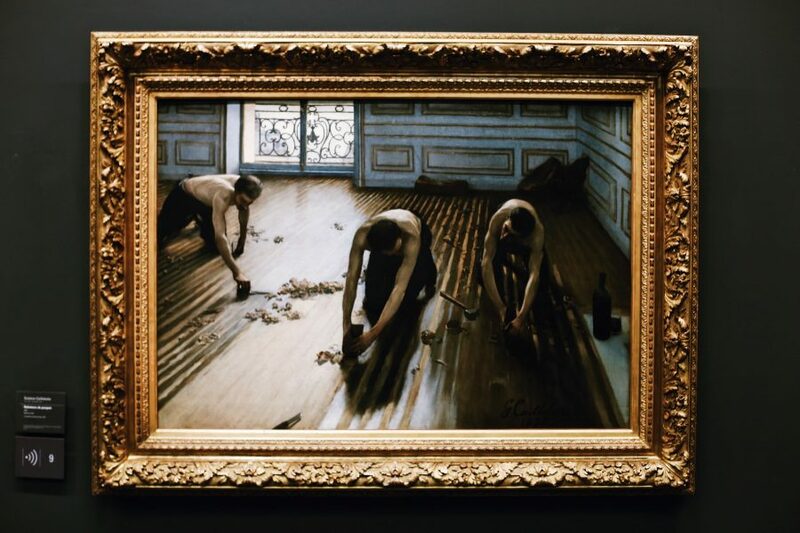 I finally decided to visit Orsay in Paris, what I was postponing until later for a while. I offered myself this tour guide service because i didn't want to feel lost among all the great paintings. Such a good idea! For the first time i didn't feel bored after an hour in a museum. The guide was so interesting, explaining in a very simple way i could actually understand everything. He didn't confused me with dates and small details. He was telling me a story beginning from the first exhibition room to the last one. I travelled in history so quickly and so easily, I didn't see time passing. I really felt richer after this tour. I recommend that experience. Most of all, the initial guide was unfortunately sick that day, the director himself replaced him because all other guides were booked. So professional! Thanks Dario! 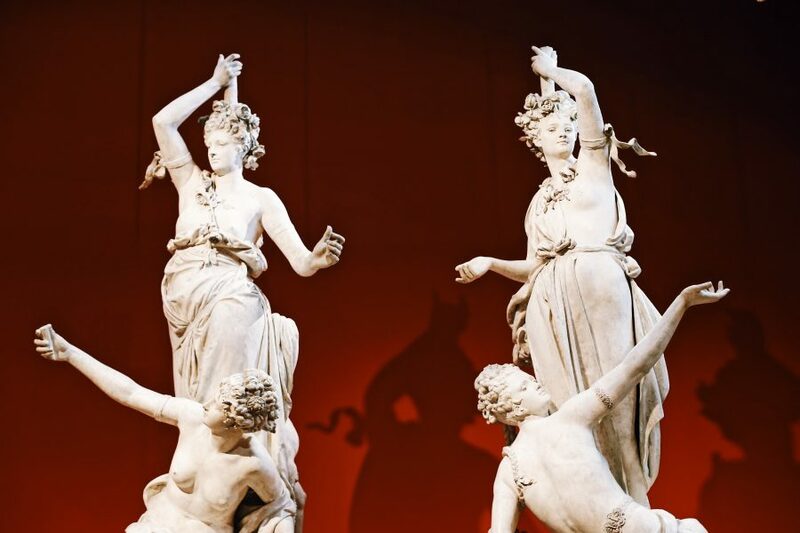 I would definitely book a tour next time for the Louvre. Our tour guide, Belen, was excellent. She was passionate about art, but made it fun and interesting for my 15 year old daughter. 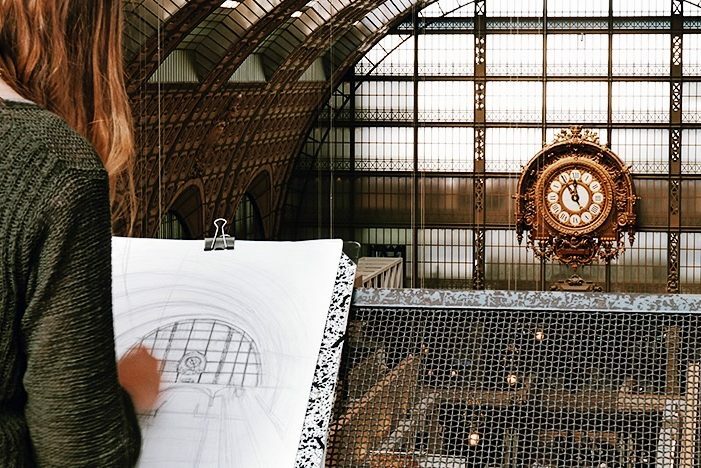 This was my 5th time to the D'Orsay and by far my best. She did an excellent job giving us a history of the museum as well as a history of the French Art Institute and all the politics artists went through in history. It was truly an exceptional tour for me. A private tour is more expensive, but it was well worth it. I highly recommend Belen. 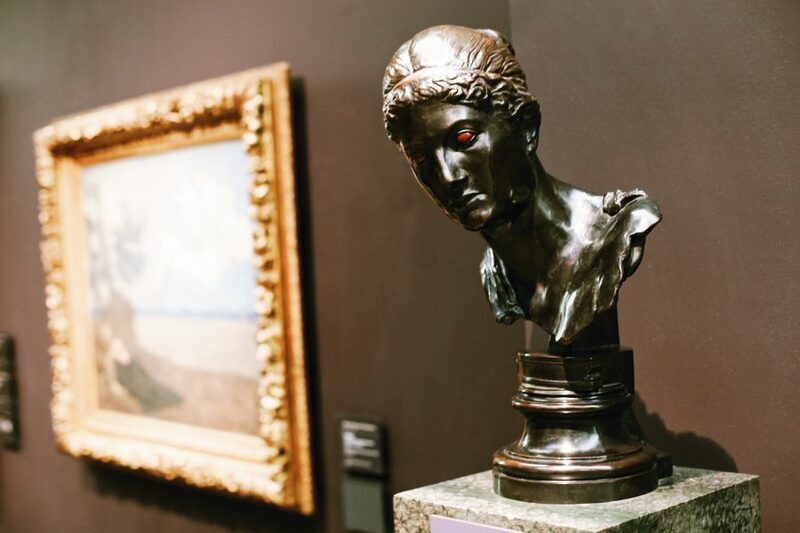 The private Orsay tour was amazing. Our guide Caroline gave us a lot of information about museum and art. She was very kind and after 2 hours we totally satisfied and had great time. Many thanks to her. How fortunate we were to have the guide we had. 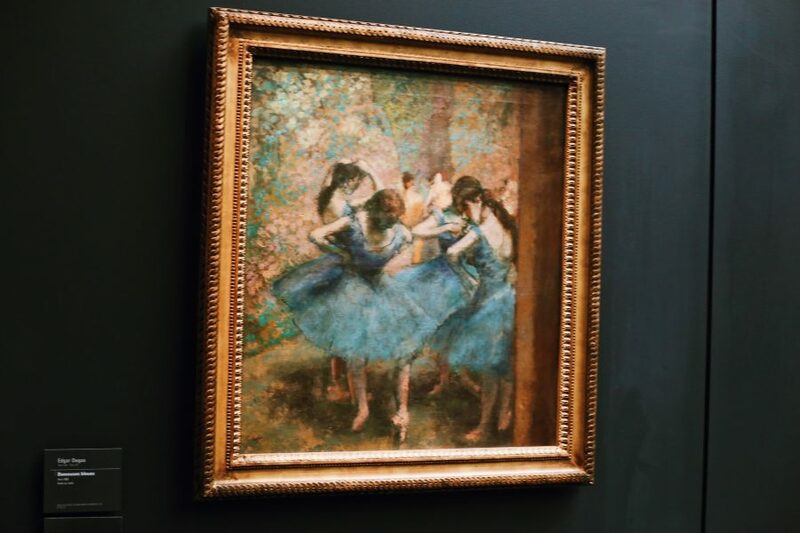 Although we were art newbies, she carefully guided us through the Musee D'Orsay like a gifted ballerina. I would recommend this tour as a don't miss attraction, especially with the guide we had. Even with our limited knowledge, the building and the views were awesome. We did this on a Sunday, so the lines to get in were long, which we were able to bypass with the tour. Strangely, cameras were allowed, and a small digital camera, or a smart phone can create great pictures. Even though it was busy, it was not shoulder to shoulder and there was little wait to view a display. Time of visitation is subjective, but the two hours we were there flew by, usually an indication of pleasure. 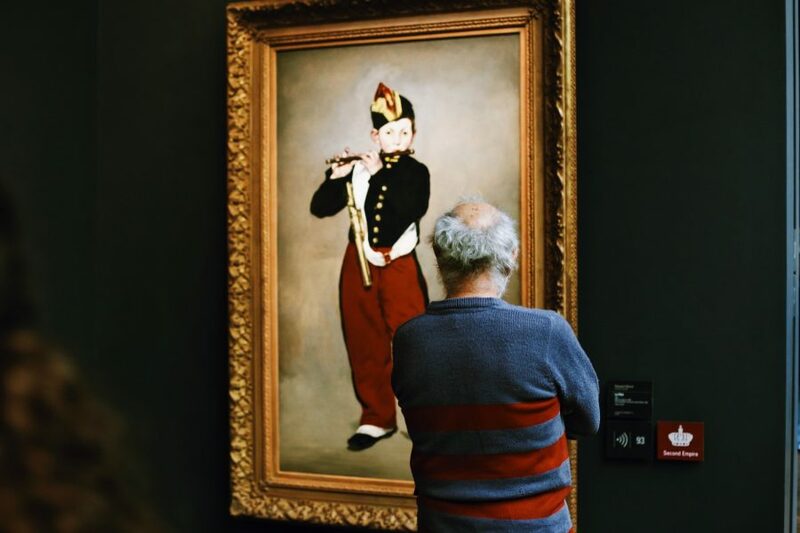 We took a tour of Musee D"Orsay with Babylon. The tour guide was excellent and really knew her stuff! She answered all our questions, explained everything in detail, and was very thorough in her explanations. She really made our tour worthwhile and we learned so much! Guide was very knowledgable. I don't love art and my wife wanted to go there. The guide put everything in historical context and we enjoyed it. Fairly fast paced, but don't feel like I missed anything. Went on a Saturday morning and not too crowded. 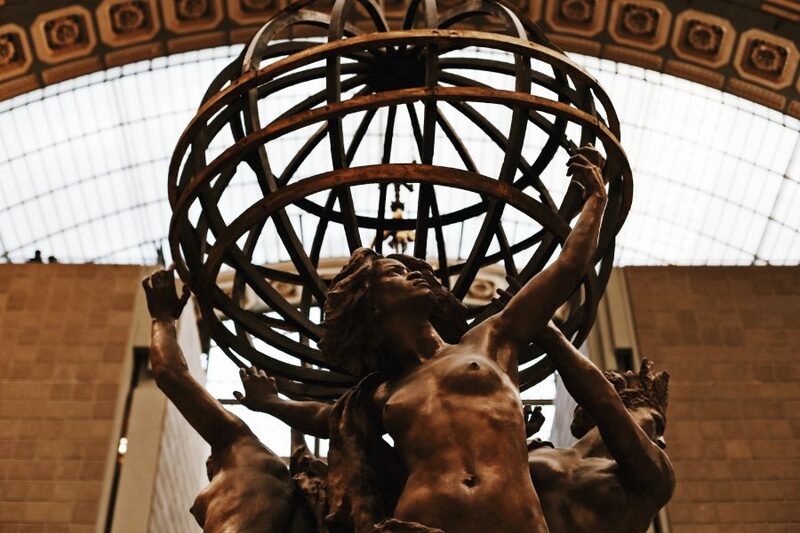 We (my husband and I) visited the Musee D'Orsay in Paris with a Babylon Tours guide. The tour guide (Santiago) was an extremely pleasant and articulate young man who was very knowledgeable about art and the contents of the museum. He had an excellent plan for the tour and an interesting point of view. He appeared to enjoy some give-and-take in the conversation with us and truly enhanced our experience of this wonderful museum. Alex brought a great deal of enthusiasm and knowledge to the tour. I am far from an art work connoisseur and he made the tour both very interesting and informative. He was more than willing to shape the tour to your particular interests and to spend additional time, if needed, to allow for other items of interest. 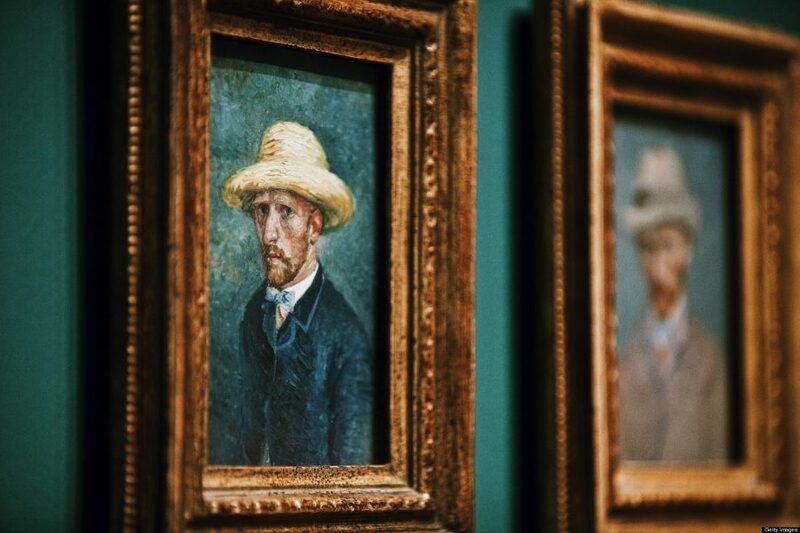 I cannot imagine the tour being any better and my wife an art aficionado loved it. We did the Orsay tour with Dario and it was really really awesome! he knows all the stories behind the paintings, he's fun... my children and I loved the tour and we learnt lots of things! Our guides name was Chris. He was from Ireland. He made our tour awesome! We were enthralled with all the information he provided. He had a vast knowledge of art history and truly made the artwork come alive! We would definitely do this again and refer all our friends traveling to Paris! The company was easy to deal with, was a fair price and the service received was well above the cost. Huge value, worth every penny, if did not have Amanda would have looked at world art without the stories behind them. We learned more than we expected and really enjoyed ourselves. If in doubt, the cost is well worth it. 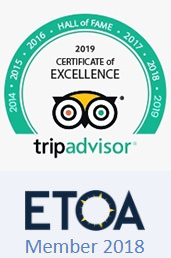 Having thoroughly enjoyed our introductory tour of the Louvre last year we had no hesitation in booking again with Babylon tours. Absolutely delighted to have Arnaud as our guide again. His detailed knowledge and clear explanations of the historical and social context added another dimension to the tour. Highly recommended. tour guide was very good and learned how to tailor the guide to our needs. we saw everything in a proper manner and the tour also included a 'skip the line' pass which was a godsend! L'origine du Monde, quel origine! Our guide Laura gave us excellent insights to the astonishing collection of the Musée d'Orsay. Beeing not very familiar with the history of art, Laura opened eyes, ears, and senses and showed in a devoted, lively and warm way how perception of reality changed has changed throughout time! She knew funny details and drew the big picture! Very inspiring!!! I highly recommend, and would always book another tour with her on Babylon Tours. 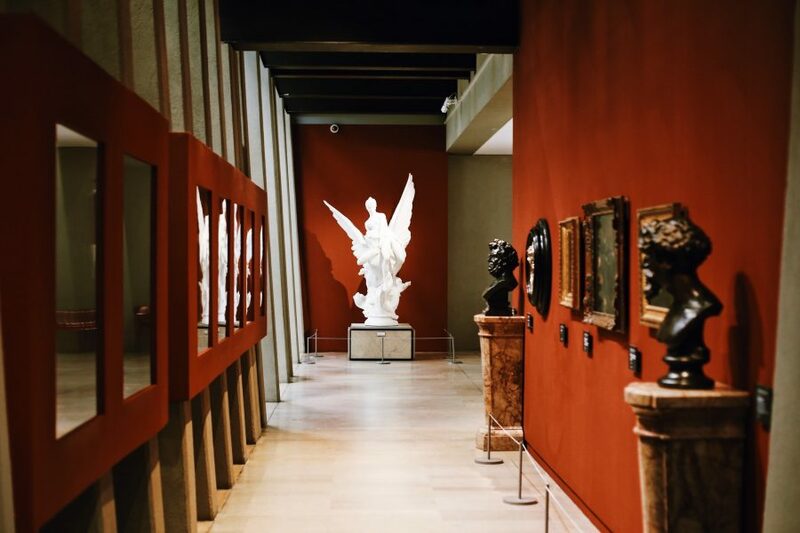 Having had previous experiences of walking out of museums feeling like I missed something, I convinced my friends to pick only one museum to visit during our stay in Paris and book a guide to make the most of it. And we didn't regret it! We spent a great afternoon with Laura who guided us through the maze of rooms and corridors. 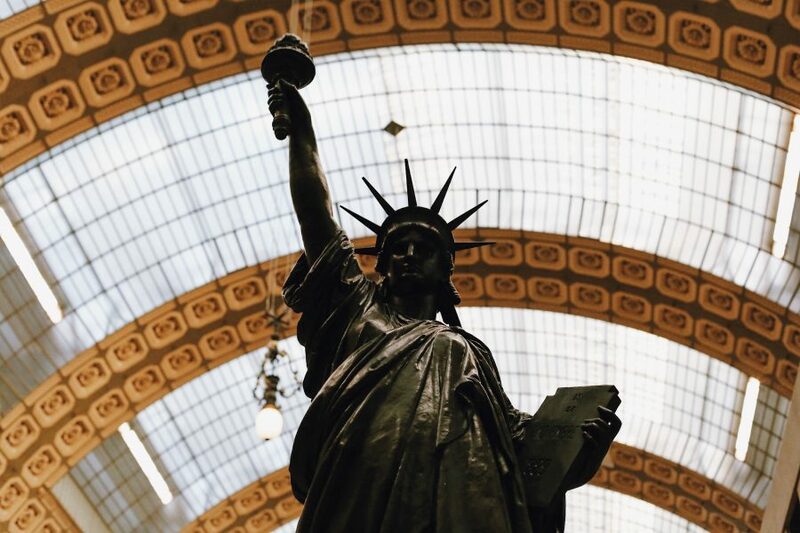 Not only did she have many interesting anecdotes about the different paintings and statues, but she also shared her passion for this beautiful building and its history and made sure the visit was always entertaining. This truly was a unique experience, I would definitely recommend it! 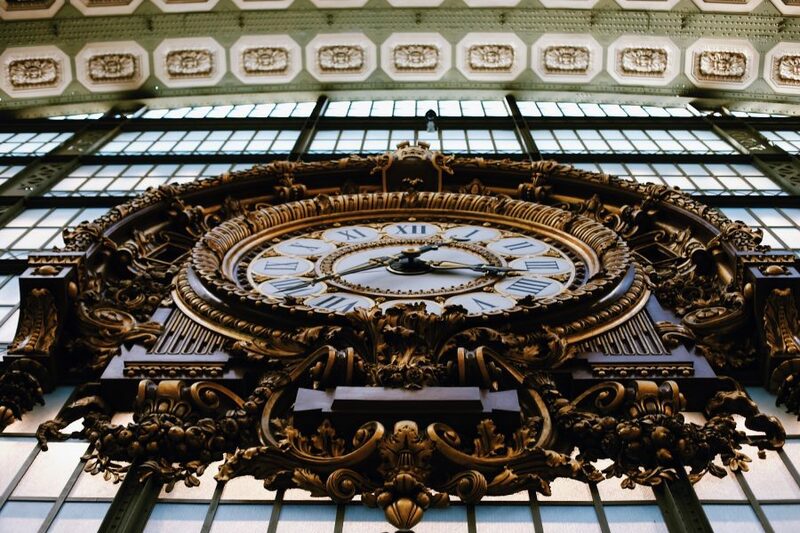 The Musée d'Orsay is without doubt one of the greatest highlights of one of the most highlight-rich cities in the world. It's hard to believe at times just how much of the world's most amazing art is here in this one building. Even the building - a disused railway station - is a work of art in itself. 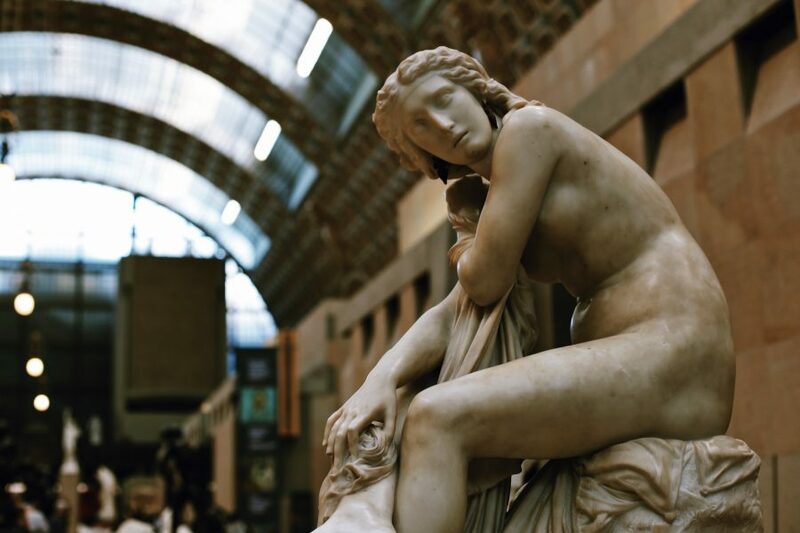 There's so much to learn here about the history of art and the history of Paris. Fortunately, Laura has a great perspective on all of this. She's relaxed in style but passionate about what she does. If you prefer charming conversation to a recital of rote facts, then Laura is the perfect guide for this tour. 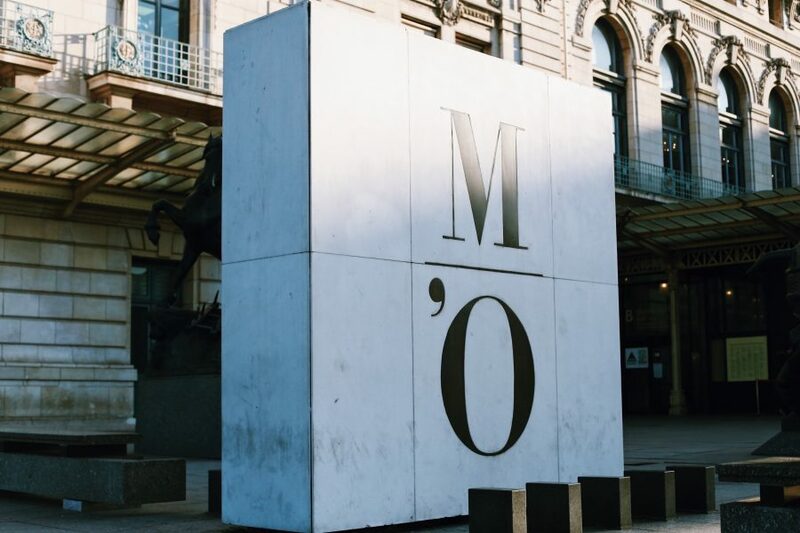 Having visited Musee d'Orsay on many occasions, I was looking for something more than the information available in the museum and on audio guides. My research led me to Babylon Tours and I can't recommend their tour highly enough. 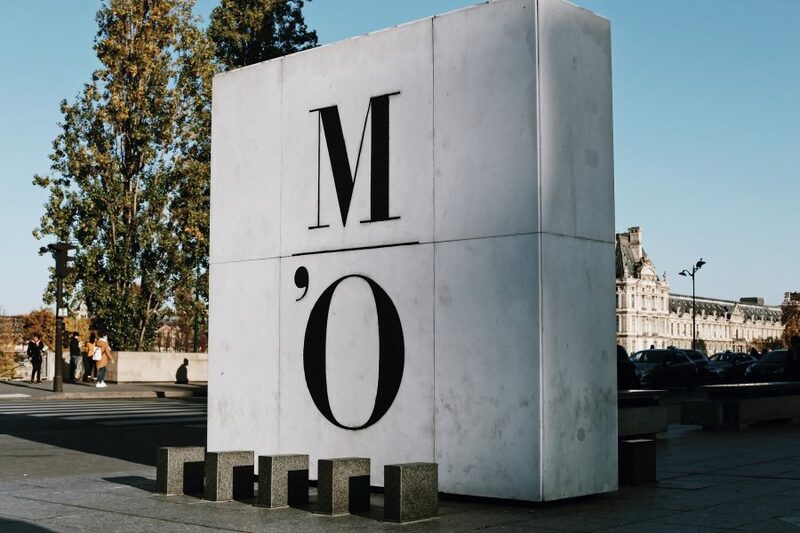 We spent an afternoon in the Musee d'Orsay with Onno. 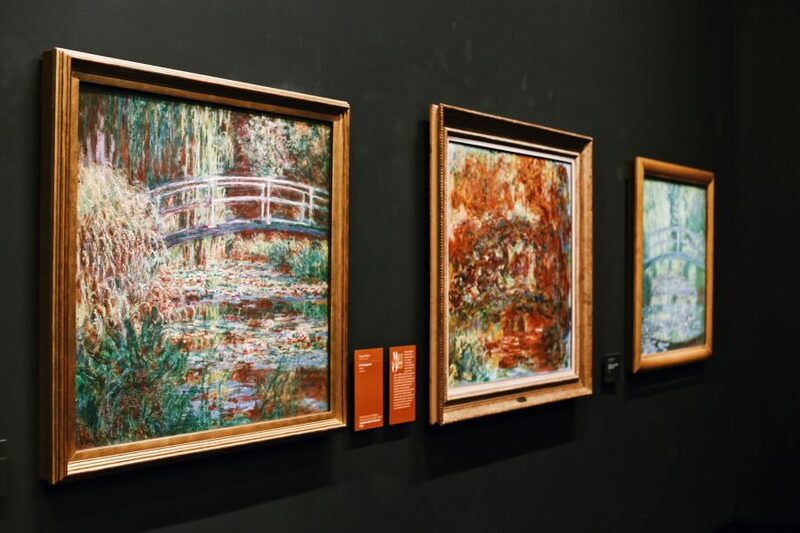 Onno shared his passion and knowledge of impressionism with us, and structured the tour in a way that we could understand how impressionism grew out of the classical art that came before it. I thoroughly enjoyed the tour - Onno has a great knack at telling stories and really puts you at ease. I had the sense of being led around the museum by a knowledgeable friend. A very enjoyable and enriching way to spend an afternoon in Paris. heidi was fantastic! 2hrs were perfect for a tour to show the best and more. she is very knowledgeable and smart, funny, and made the tour very special. Excellent! Lili was an excellent tour guide! Made the museum pieces and history come alive! 5 stars!!! Highly recommend!!!! 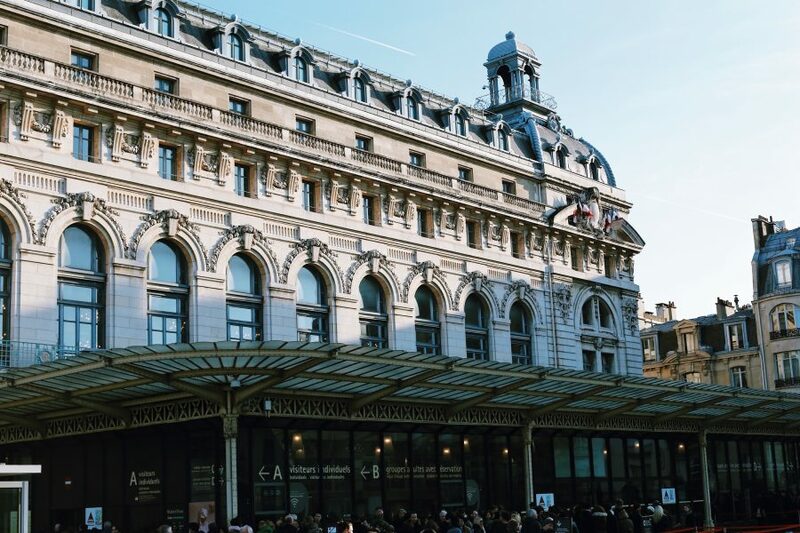 This tour was a wonderful way to see the Orsay museum and we learned so much about the art, and history of the museum and Paris. Our tour guide (I'm sorry I forget her name!) was so lovely and extremely knowledgeable! 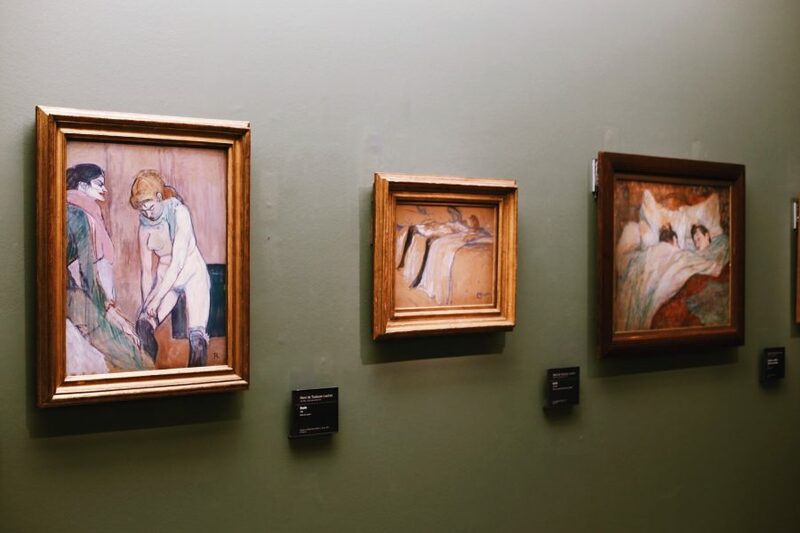 This tour really brought the art to life and made for a very memorable trip to the musee d'Orsay! 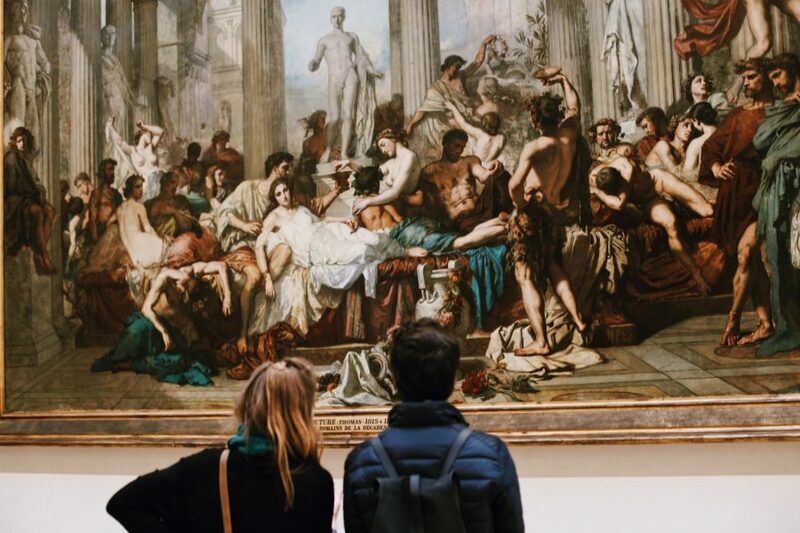 Getting to know all about the artists, their struggle for independence from the repression of the academy, the beginning of so many different movements in the world of art was so incredible. 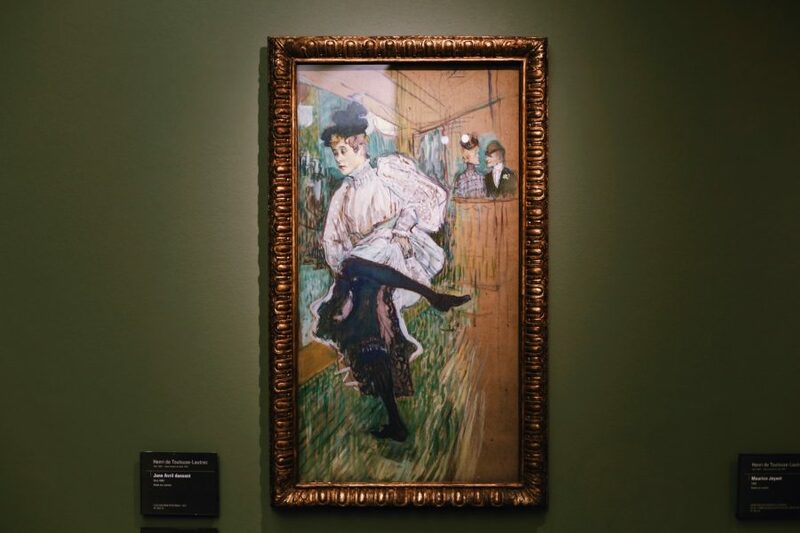 Right down to the clever way the d'Orsay purposefully displayed certain works. We never would have known these things without our lovely guide. She made this one of our best memories in Paris! It was an amazing tour and our guide Caroline was amazing too. Highly recommend this tour to everyone. We had two great guides our group of 6 was split into two, one of whom was also our guide during our earlier day-long walking tour of Paris Louvre, Ljiljana apologies if I have the spelling wrong. 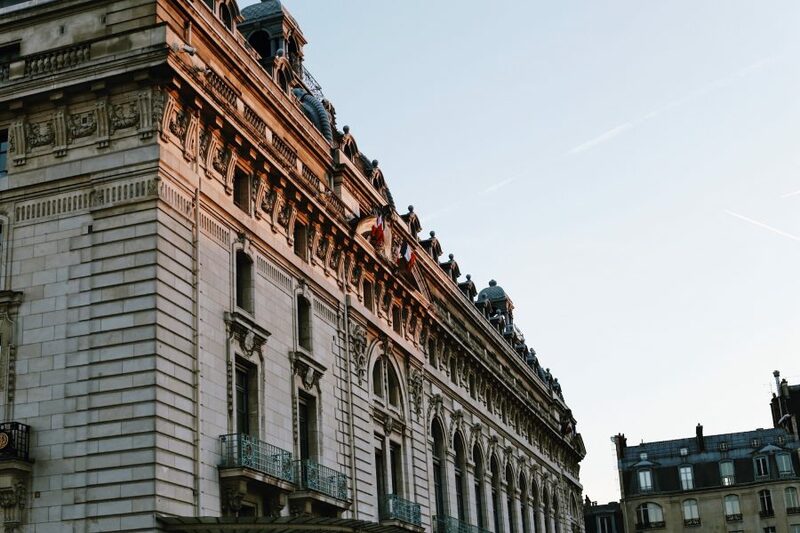 We enjoyed both of our guides and my parents, who had Ljiljana as a guide at the Orsay as well as the Louvre said that she was absolutely amazing. I was very happy that she was their guide. A big thank you from my parents, Ljiljana!